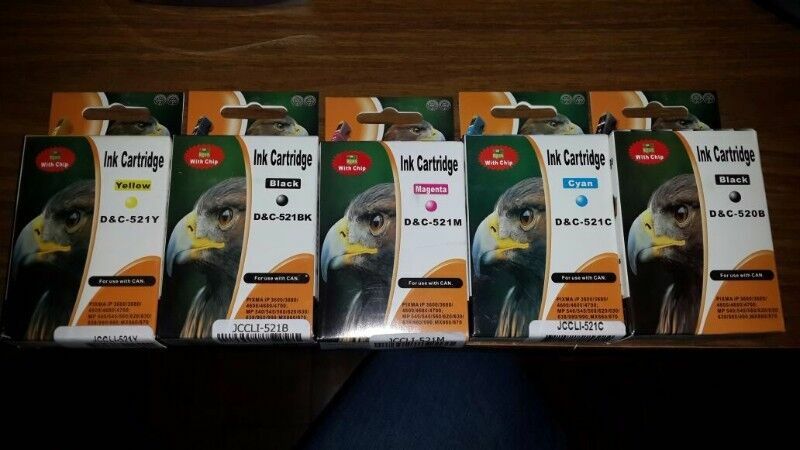 Hi, I’m interested in 5 cartridges Canon ink pixma ip 3600/3680/4600/4680/4700 mp540/545/560/620/630/635/980/990 mx860/87. Please contact me. Thanks!